Lebanese agriculture contributes only to about 5% of the national GDP, yet beekeeping itself has always been considered an important income generating for the Lebanese agriculture and a factor of sustainability on the farm. In Lebanon, beekeeping is a traditional industry that requires little or no beekeepers’ input except in times of transhumance and cold weather. With the boom in the organic market in Lebanon, local researchers and beekeepers are contemplating the opportunity of converting from traditional beekeeping to organic beekeeping especially that quality requirements for organic honey are not far from those of marketed traditional honey. This study is looking closely at the existing beekeeping practices, Lebanese market of honey, and the existing policies for organic honey certifications. Most of the traditional beekeeping operations use predominantly the Apis mellifera syriaca subspecies, whereas the new subspecies Apis mellifera ligustica is now common in modern apiaries. According to the ministry of Agriculture, beehives numbers have been increasing steadily in the past few years and are now estimated at around 132,000 beehives. Quality testing for honey is available through research agencies and has shown a better quality for the locally produced honey as compared to the imported products, encouraging a slight increase in high quality exports and a decreasing trend for imported lower quality honey. 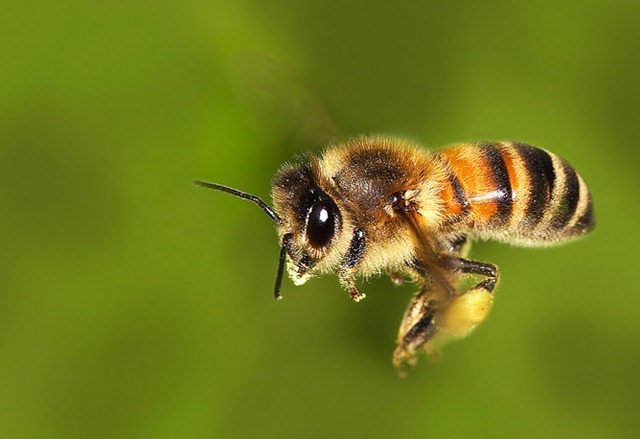 Traditional beekeeping is based on a vertical transhumance following temperature variations, in which apiaries are moved from the cost during winter to a higher altitude during the summer months, alternating between orchards and forests. Winter supplements are mostly provided in the form of sugar syrup and pollen grains. Local certification agencies such as IMC and LibanCert are currently working on developing certification rules that are awaiting legislation. These rules mostly look at an ease of transition from traditional to organic and allow for flexibility in such apiaries safeguarding international organic product guidelines. In Lebanon, organic label by itself has shown to be a great marketing tool and thus switching the local traditional apiaries to certified organic holds potential benefits on the local and international market due to the excellence of the Lebanese traditional honey.